Book 1. 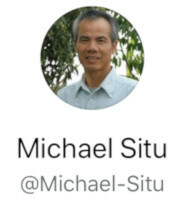 "The Oil Painting of Michael Situ"
Book 1. 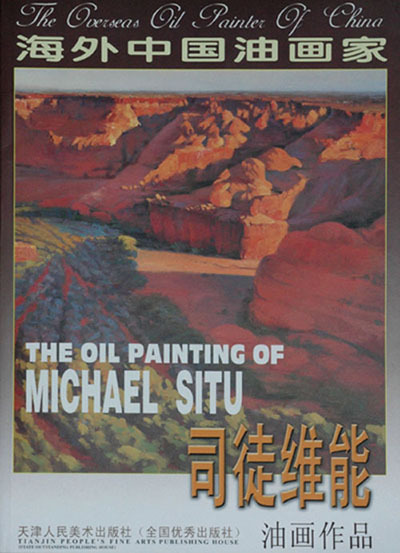 "The Oil Painting of Michael Situ" the art book written in both Chinese and English, soft cover, size 14 3/4" x 10 1/4", 80 pages, with 82 color paintings. Foreward worte by Jianbai Xu, Introduction wrote by Jean Stern. published in 2008. Book 2. 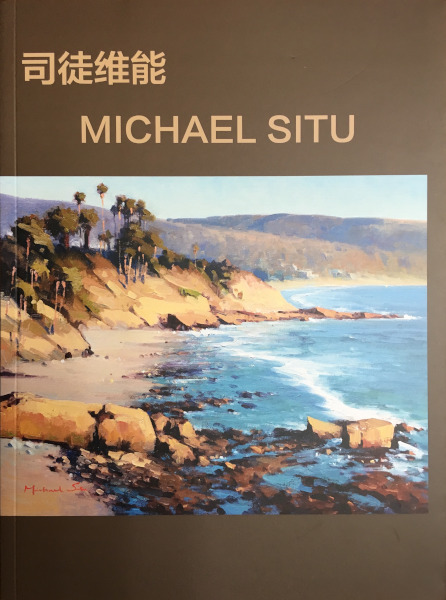 "Michael Situ"(Michael Situ's Oil Paintings) the art book written in both Chinese and English, soft cover, size 11 1/4" x 8 1/4", 100 pages, with 65 color paintings. Foreward worte by Zuo Zhengyao, Introduction wrote by Kevin Macpherson, Postscrip worte by Annie Situ. published in 2018. I am travel from April 21 to 30, 2019. all art book order shipment will be delay. Thank you! When I receive your payment and I will shipping the art book to you as soon as possible. Thank you! All images and written materials at www.michaelsitu.com copyrighted © by Michael Situ. All rights reserved.